Get bigger, move more weight! 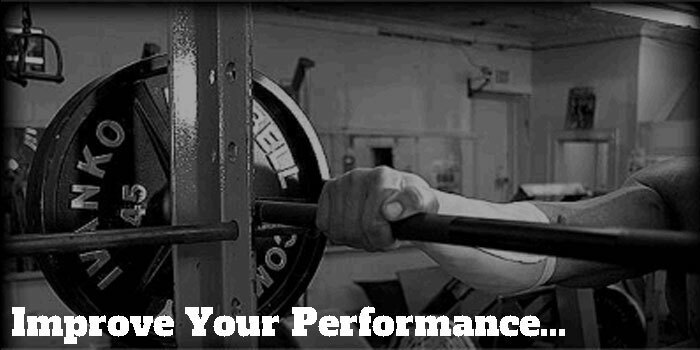 Supplements can help you with your immediate performance in the gym on a daily basis. You use the right supplement and your progress excellerates instead of stales. We have reviewed hundreds of supplement over the past 10 years. Therefore we believe for 2018 these supplements should be part of every bodybuilder or powerlifters nutritional plan. They work and they don't break the bank. Multi-Vitamin: Most people underestimate the importance of them. They think that since they eat a good diet it is useless to take them. But here is something very important to remember about vitamins and minerals. If your body is deficient in just one of the essential vitamins or minerals that effects thousands of chemical and enzymatic processes in your body. This could derail you progress before it starts. So get your self a good multi and take it religiously everyday. 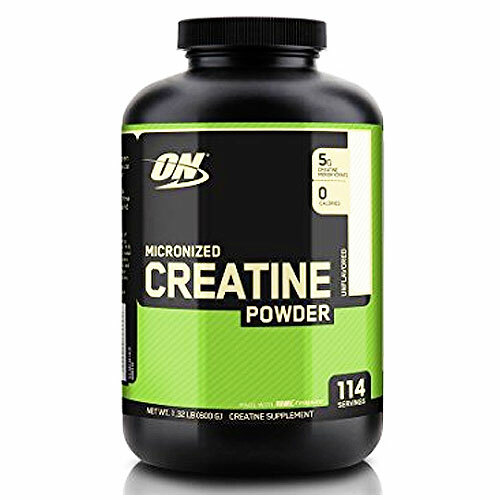 Creatine: The number one bodybuilding supplement! Its quick-resulting size and strength gains make it so. People that have used creatine for the first time have experienced gains as high as 10 pounds in only just a week. Having at the same time noticeably larger muscles and more energy. And one very good "plus" of creatine, is that it is very safe. Pure creatine monohydrate is the best. Consistency in use is the key to great results. 5 grams everyday 6 time a week. Be consistant: Eat Good, Supplement Right, Train Hard! Nitric Oxide(NO2): Llike creatine N.O. products have a very important value in your everyday training regimen. Most are listed as pre-workout supplements on just about every site you visit around the net, but they are much more than just pre-workout. N.O. products should be taken twice daily. Once when you awake in the morning and again 20 minutes before your workout. They help greatly with blood flow in the body which in turn move more nutrient to the cells. Formula effect everyone different so ask around to see what being used the most. Ultimately it will be your own personal choice. 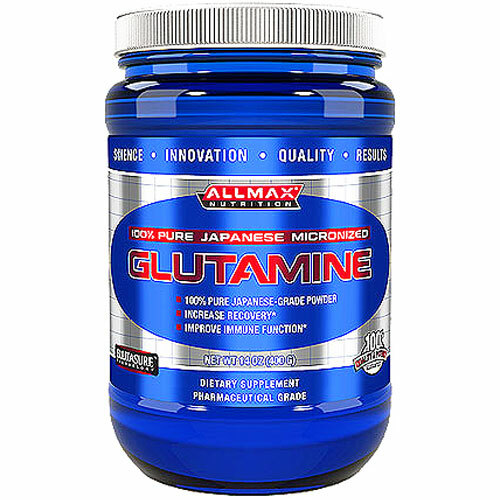 Glutamine: Most abundant amino acid in our muscle tissue. It comprises 61% of the amino acid pool in our skeletal muscle. 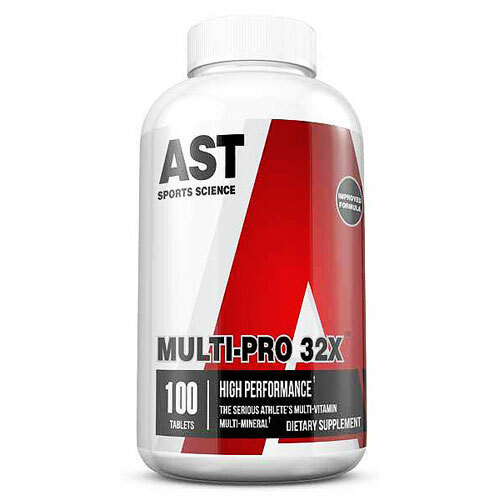 Alone glutamine is responsible for 35% of the nitrogen that gets into the muscle cell. Glutamine drives muscle building nitrogen into the muscle cell where it is synthesized for growth. If that wasn't enough glutamine is a key factor in muscle growth. Controlling the skeletal muscle/whole body glutamine gradient is critical in maintaining and building muscle tissue. For the naysayer IT DOESN'T GET LOST IN THE GUT! Getting Started Will Be The Hardest Part! Protein: We put protein last because everyone else always puts first. Getting good quality protein is extremely important. Protein provides the amino acids that make the human engine move. 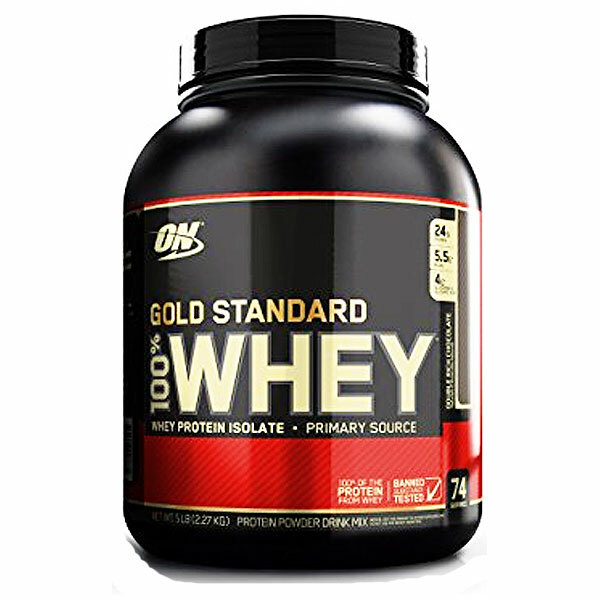 Whey protein is the protein you need and it should be taken immediately after workouts, plus twice more through out he day. Another approach would be a quality Meal Replacement Drink taken twice daily or a Weight Gainer. Both have added vitamins and minerals and are far more like an extra meal twice a day than just added protein. In Conclusion: Put these supplements out in your daily toolbox and you will notice a distinct improvement in your physical appearance. They won't bust your budget. Together with some effort and fortitude we just might some day see you on the poising dais. Customers have enjoyed great results from each of these supplements!